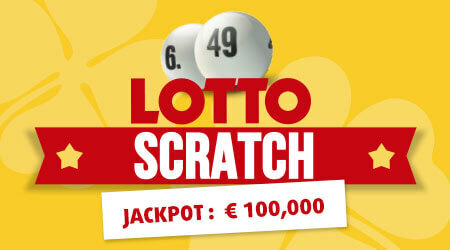 You can win up to £100.000 when playing this scratchcard based on the most popular lottery in Germany! Take a chance and reveal all the numbers for only 1£ per card! Return to player rated at 66.71%.